The Salvation Army established the celebration in 1938. 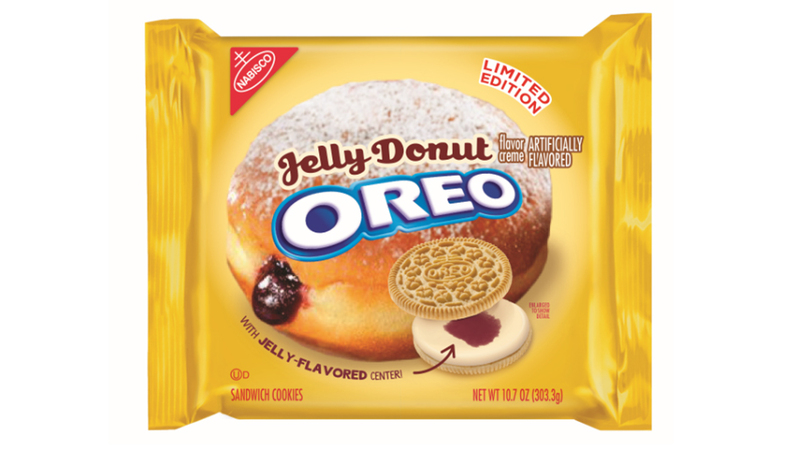 We might have been a little glib in our assertion that National Donut Day, which always takes place the first Friday in June, is just another ‘fake’ food holiday. Look, when you’re constantly faced with National Pancake Day, National Raisin Day and National Baked Ham with Pineapple Day, sometimes they all just seem to blend together. But as it turns out, National Donut Day is something worth celebrating. 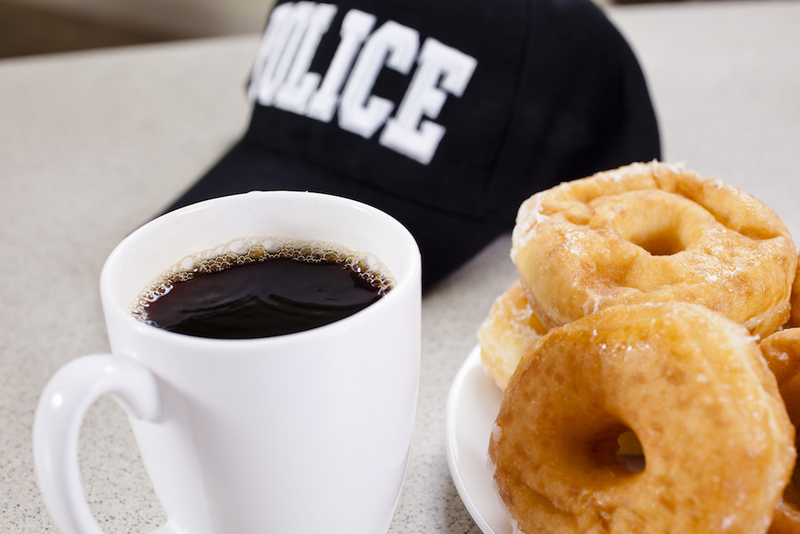 The first National Donut Day was established by the Chicago branch of the Salvation Army in 1938 as a fundraiser during the Great Depression. More than just a bake sale, it also served the commemorate the work of the Donut Lassies, a group of women who provided baked goods to soldiers fighting in France during World War I. At the onset of the American involvement on the front lines, the Salvation Army sought to provide spiritual and emotional support for the soldiers. Part of the organization's team of 250 volunteers (that also provided clothing and other supplies) were two female S.A. officers, Ensign Margaret Sheldon and Adjutant Helen Purviance. The women used the limited rations they had to fry up doughnuts for the troops, making do with condensed milk cans, baking powder lids and other items on hand to cut the holes in the pastries. 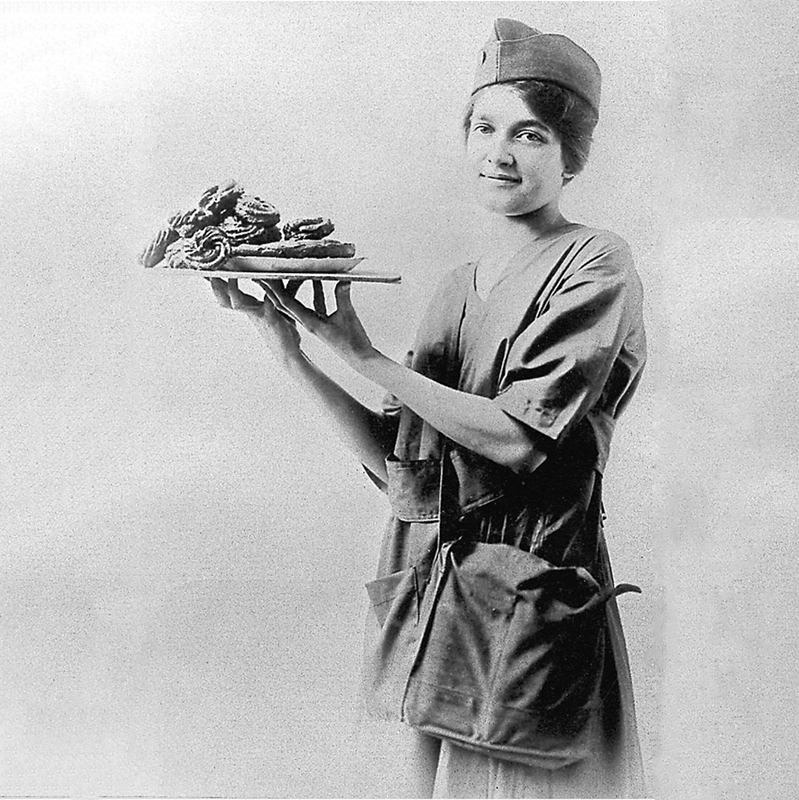 At their peak, the Lassies made and delivered up to 9,000 doughnuts per day. As with many wartime foods (like Hershey bars and SPAM in WWII) the work of the Donut Lassies likely did a lot of popularize doughnuts in America after the war when the Doughboys returned home. This year’s National Donut Day also marks the 100th anniversary of the Donut Lassies, and the Salvation Army is still celebrating by delivering doughnuts to veterans, but with a colorful twist. They enlisted the help of Snapchat artist @EMGARBER to invite people from around the world to decorate their own digital doughnuts. 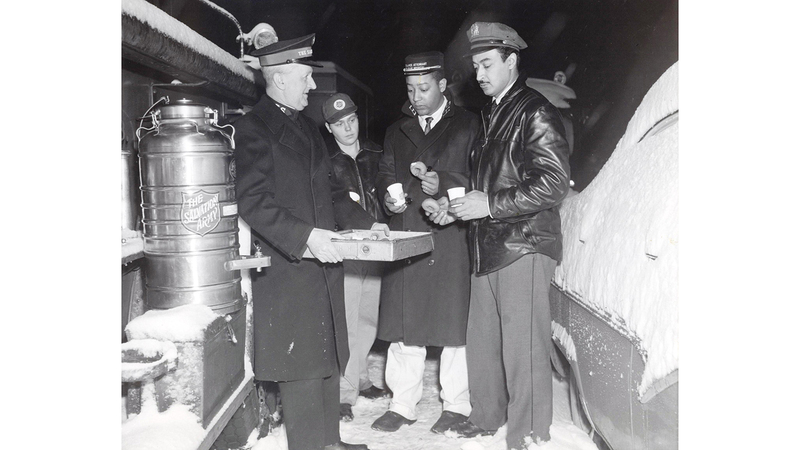 Those pictures were then turned into real treats and delivered to veterans who are served by the Salvation Army for the organization's #GivingIsSweet campaign. Speaking of giving, many doughnut shops are celebrating National Doughnut Day today, so check out our list of some of the major chains participating this year.